you can choose one of our services and click the buy now button. Yes, you login and win. 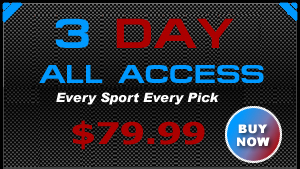 You can order any picks and services at any time and have them instantly. Yes, we include a full report on the matchup and also how many units to play that game. 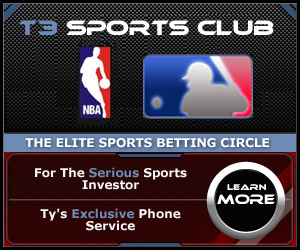 Of course, we work 1 on 1 with our clients and are available everyday 7 am to 7pm est. Yes we can supply you with a book we trust and who pays out in a timely manner with fair lines.